LET FRANKS HELP YOU SOLVE ALL YOUR STORAGE NEEDS. 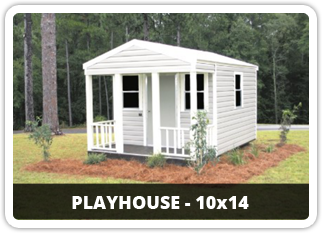 WE ARE COMMITTED TO GETTING YOU THE SHEDS YOU WANT AT A PRICE YOU CAN AFFORD. 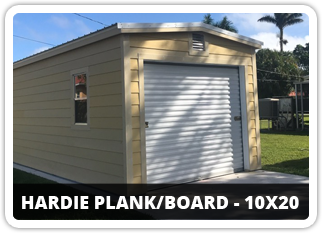 Frank’s Sheds is a family run storage and outdoor shed business serving Hollywood, Davie, Fort Lauderdale, and rest of the South Florida community for over 10 years. 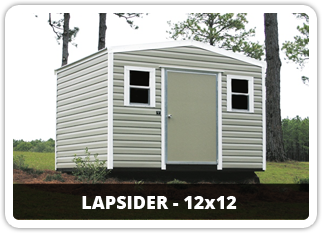 Whether your needs are residential, commercial, agricultural, aviation or marine storage we have the right shed for you! 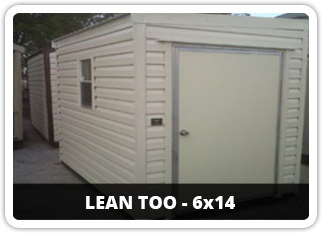 Frank’s Sheds specializes in Accu-Steel frame buildings. 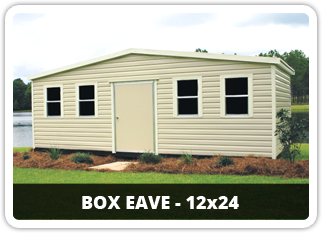 The biggest advancement in portable building design and construction in 40 years. 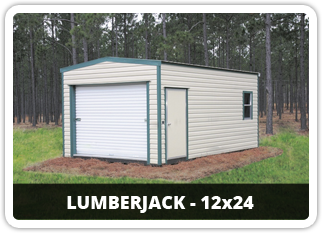 COME SEE WHY THE STRENGTH, QUALITY AND VALUE OF OUR STEEL FRAME SHEDS ARE THE BEST!